NEW John's latest CD "Essential Guitar Tracks"
"John McCormick is a fingerstyle guitarist and singer who offers traditional and contemporary music along with original compositions. He has mastered the intricate styles of the English, Irish, Scottish and American folk traditions while developing a rich, resonant and wonderfully expressive voice." Online Purchase Now Available. We Accept Visa/Mastercard/Discover/American Express. 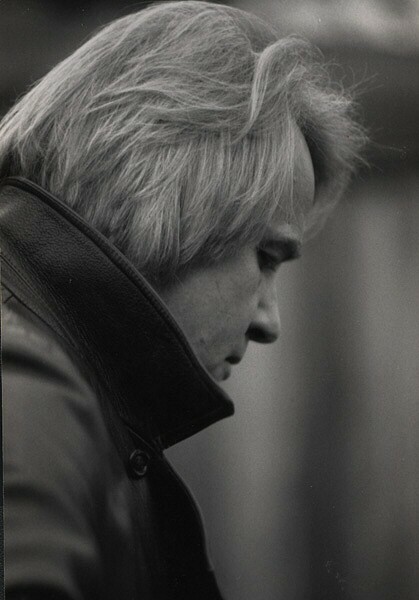 Sound Clips are available to sample John McCormick's music.